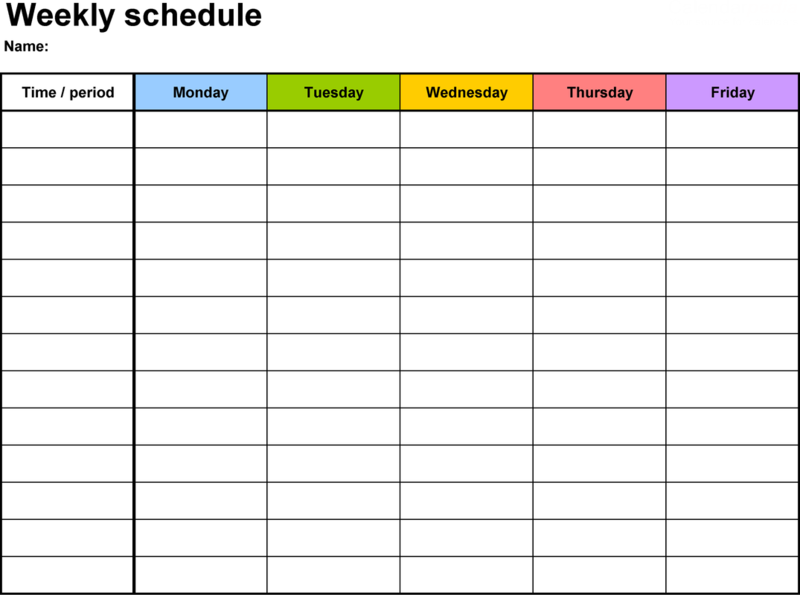 ​Create a study schedule and take control of your learning. Success rarely occurs through accident or good fortune. It takes time, planning and dedication – particularly so when it comes to achieving study goals. ​Spend your time doing what's important. When it comes to learning that is directed towards a particular exam or test, time is important and procrastination is the thief of time! Use study planner to beat procrastination and get the work done. Once you understand your study habits, you can then work on finding a better balance, adapting your plan and allocating the time needed to achieve your study goals – even in the subjects you find most challenging. ​Get insights into what's getting results. The best way of knowing whether your study plan is effective or not is by keeping track of how you are performing in certain subjects over time. You may use past papers to do this. Mind Maps allow you to communicate your thoughts in an appealing clear and fun way. By using this creative studying technique, you are able to visually plot complex concepts for a deeper learning experience. Flash cards are also used for convenience by summarizing large chunks of information making them available in portable form. Here are a few example of flashcards and mind maps that you may use for you studies all of these were provided by Andrew Power.